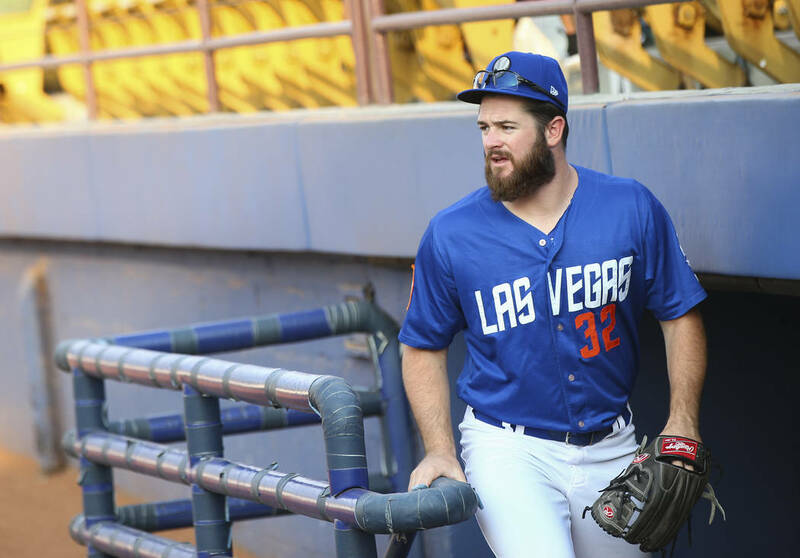 Bobby Wahl, along with Double-A third baseman Will Toffey, was shipped to the Mets organization from the Athletics in exchange for closer Jeurys Familia. When the MLB trade deadline rolls around at the end of July every year, many major leaguers get accustomed to hearing their name in trade rumors. Save for blue-chip prospects, fewer minor leagues find themselves in trade buzz. “You don’t really ever think it’s going to happen to you,” reliever Bobby Wahl said. But a week ago, it did. Wahl, along with Double-A third baseman Will Toffey, was shipped to the Mets organization from the Athletics in exchange for closer Jeurys Familia. 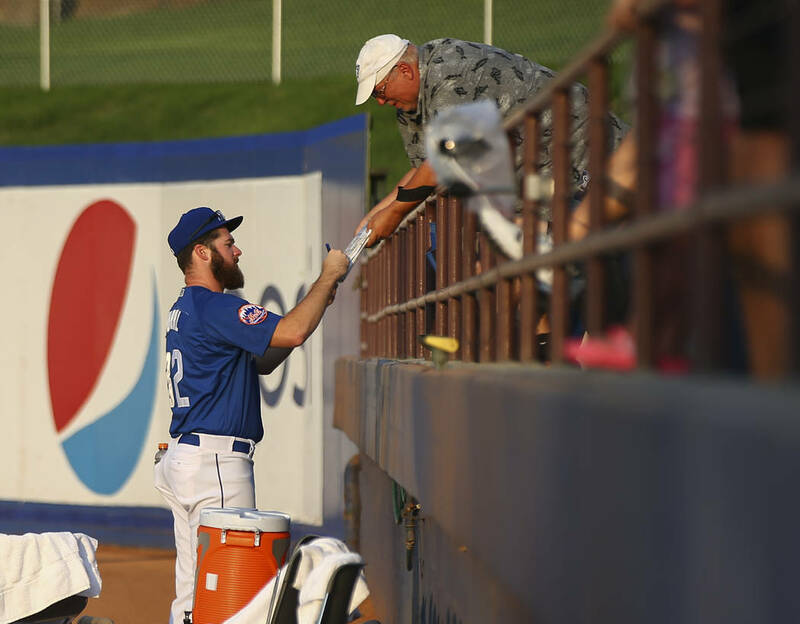 Wahl, 26, was with the Nashville Sounds at the ballpark right before pitchers stretch when he got the call around 3 p.m. He threw together some clothes — enough to get by for now — but left most of his stuff in Nashville. 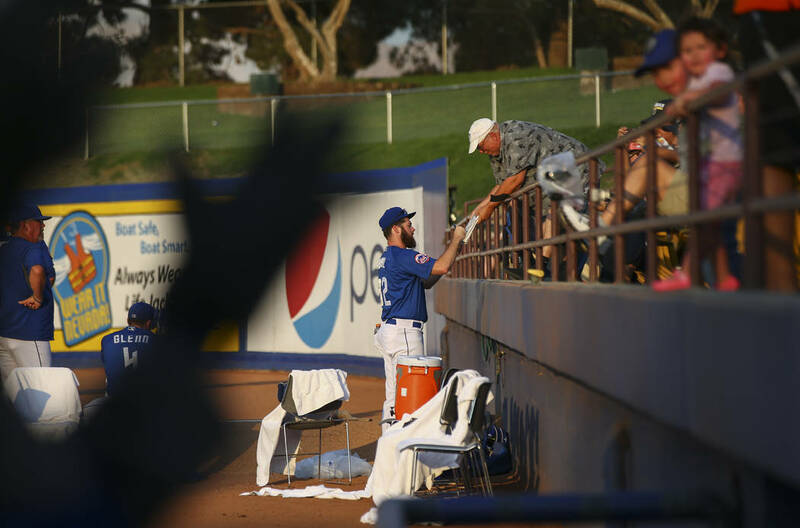 Just four hours later, he was on a flight headed toward Reno, where he met the 51s last Saturday. 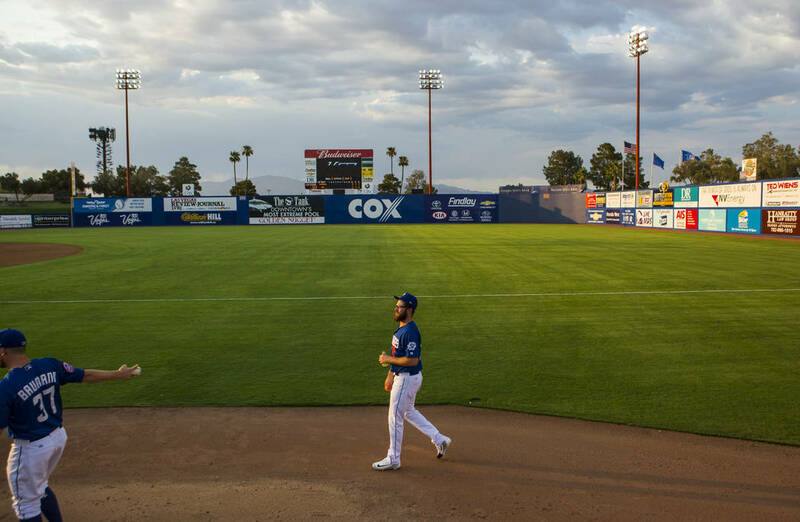 The next day, the 51s threw him into game action, pitching 1⅓ scoreless innings against the Aces. “I was running on adrenaline, running on fumes, but it was good to just get there and get out there and pitch right away,” Wahl said. 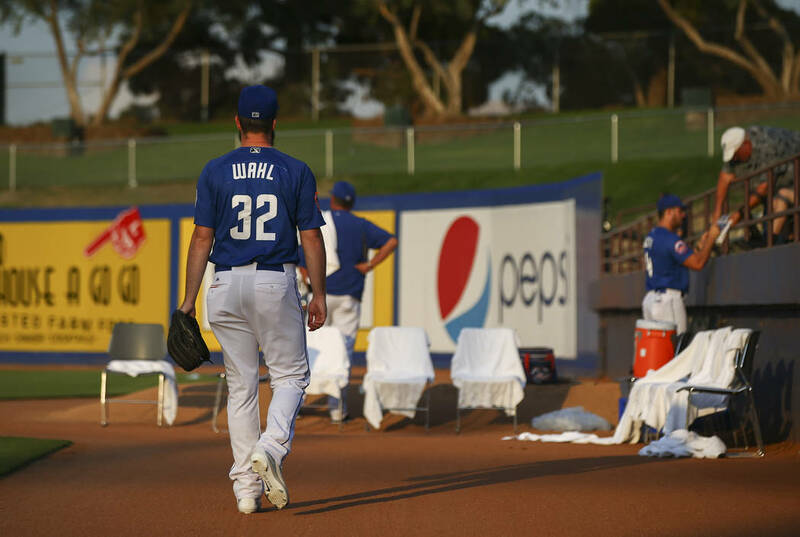 On Wednesday, Wahl was pitching against his former teammates in what he called one of the weirdest experiences of his life. He picked up the win with two innings against his former team. “It’s odd because a lot of these guys I came up with” Wahl said. “I was playing (with them) when I first got drafted … when I was 20, 21 so it’s like to get traded and how it happened so quick and then to get back to the home city and then I look across and see the team that I was just with. Before the trade, he had posted a 2.27 ERA in 34 games with the Sounds this year. He was 11-for-12 in save attempts in what has been one of his best seasons as he bounces back from surgery. Last year, Wahl made it to the majors for the first time, making seven appearances. But his season ended with thoracic-outlet surgery. His velocity, which reaches the high 90s, has bounced back. He said his stuff has been sharp this season. 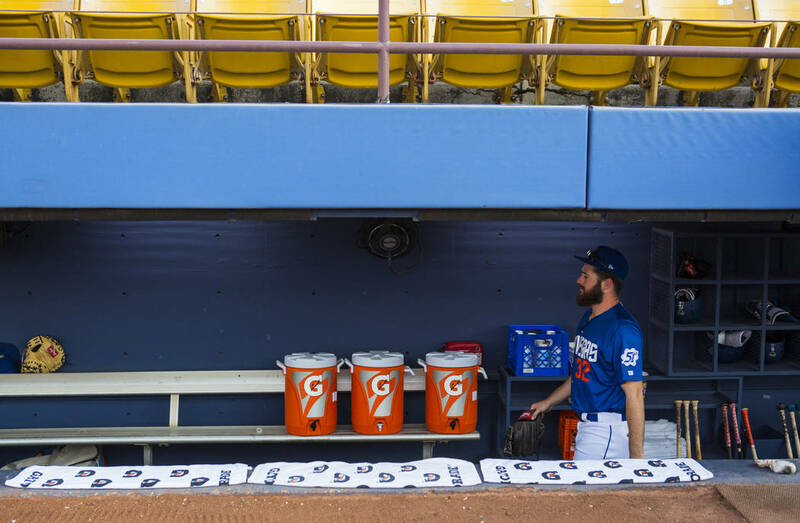 So far, the 51s coaches like what they’ve seen. 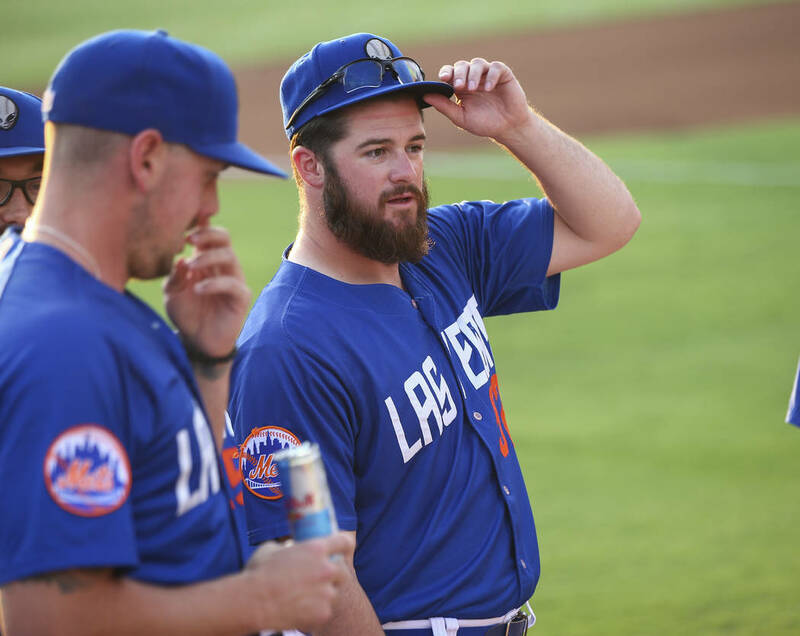 Abbott said he thought Wahl would be able to help the Mets, as did manager Tony DeFrancesco. While Wahl said he’s “not a big believer in results,” the results this year have been good. Instead, he’s trying to focus on incremental improvement every day as he works to get back to the majors. “At the end of the day, it’s about what you’re doing every single day to get better and having a plan and to always be working on something,” Wahl said. “I think especially during the course of a long season, it’s easy to get complacent so to have a plan every day and attack every day with something to get better at.